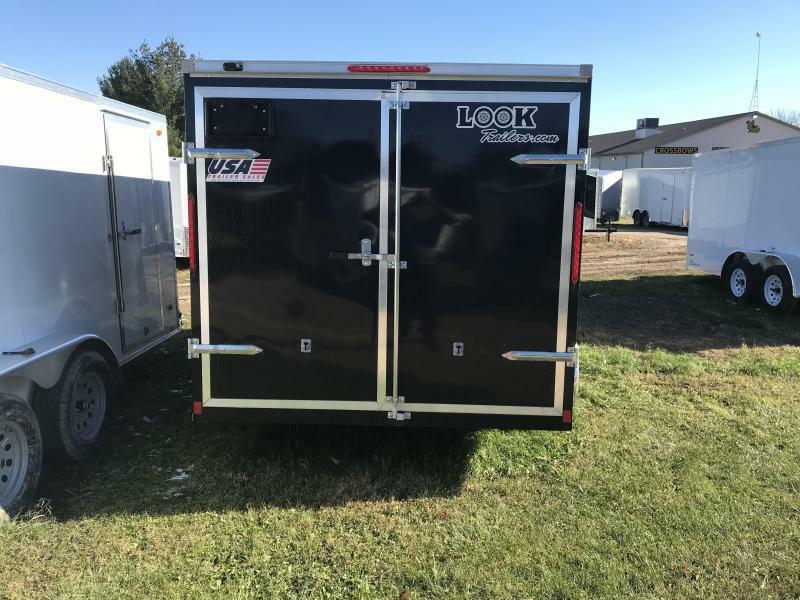 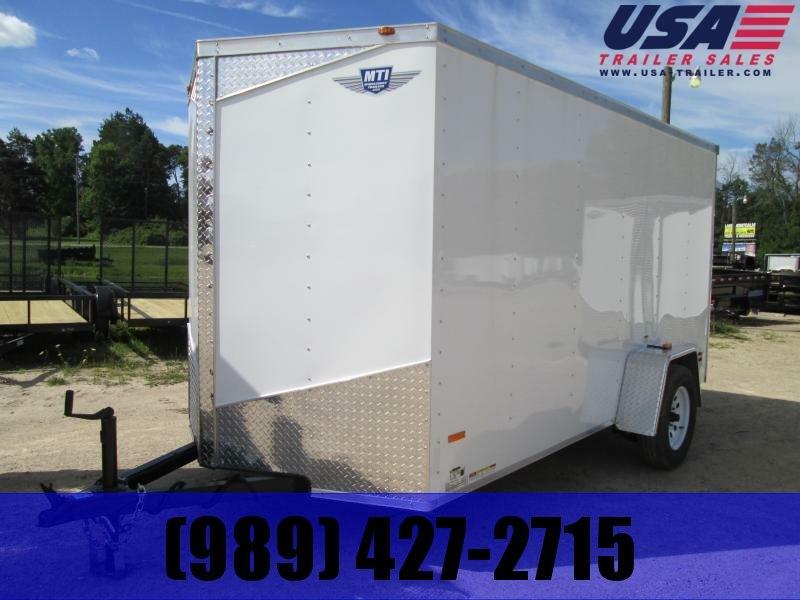 New enclosed trailers nicely equipped. 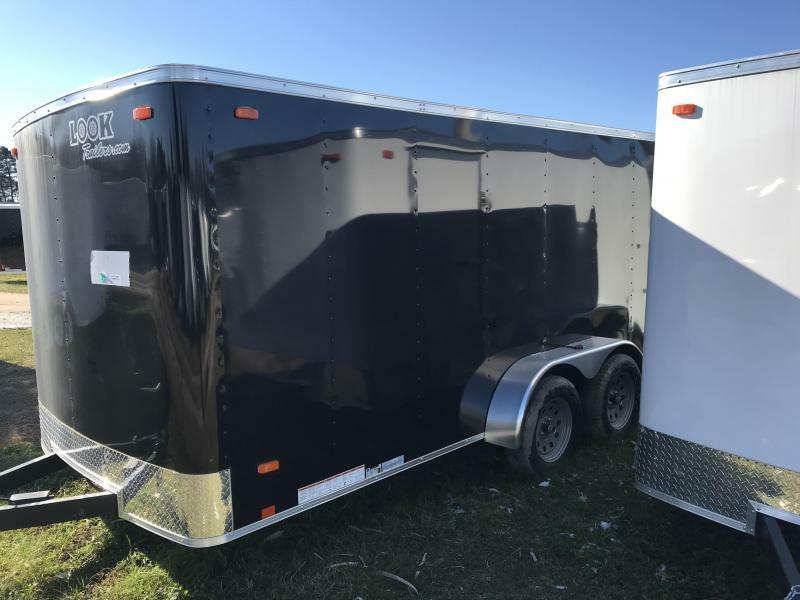 Many other sizes and models also available at similar savings. 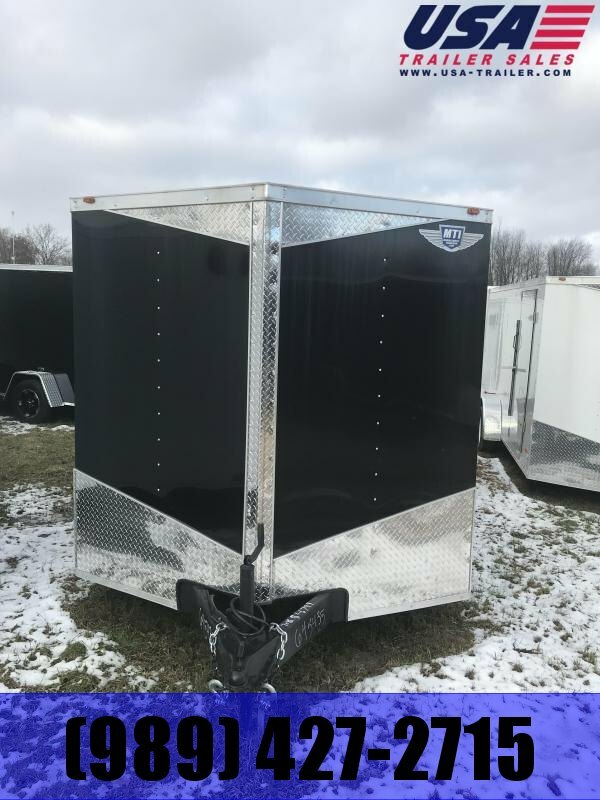 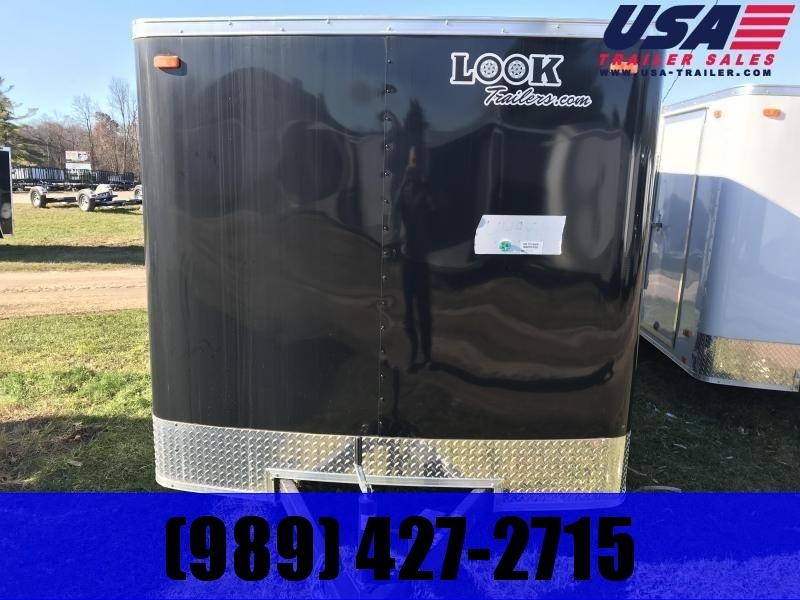 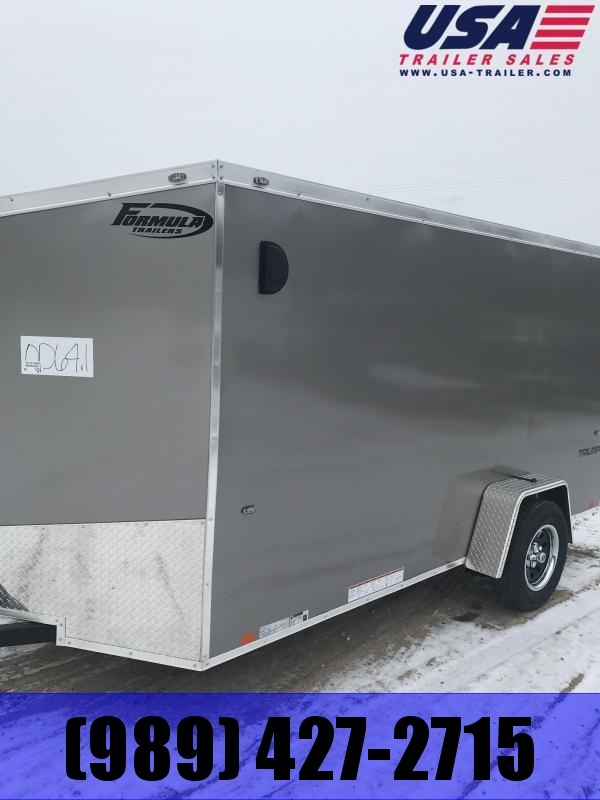 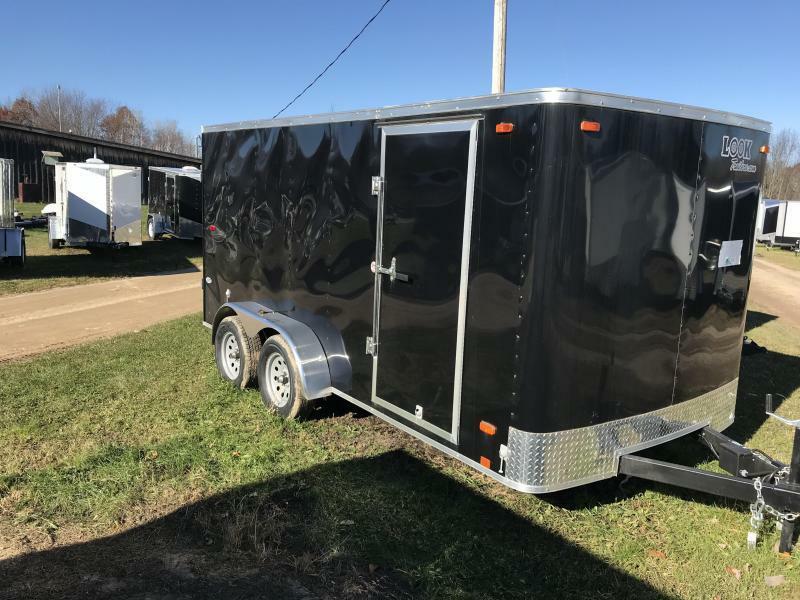 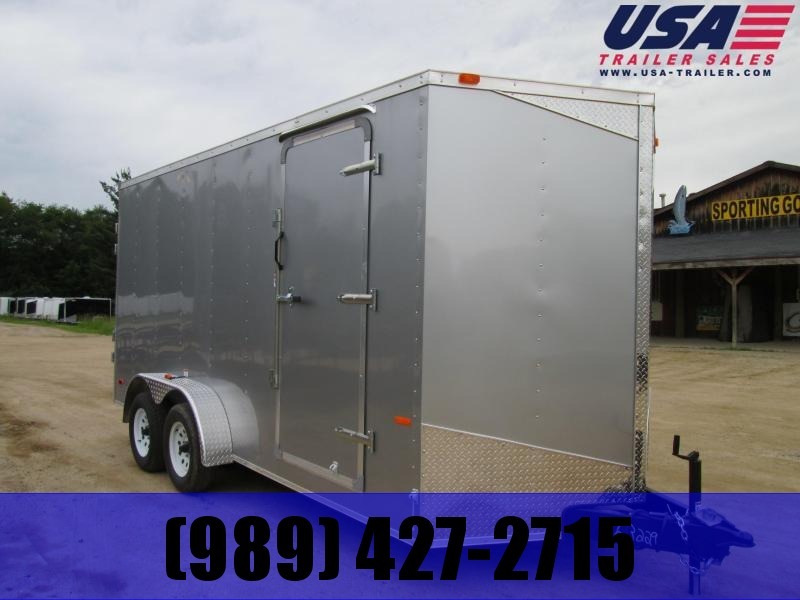 We're the Midwest's Leader in TRAILER INVENTORY! 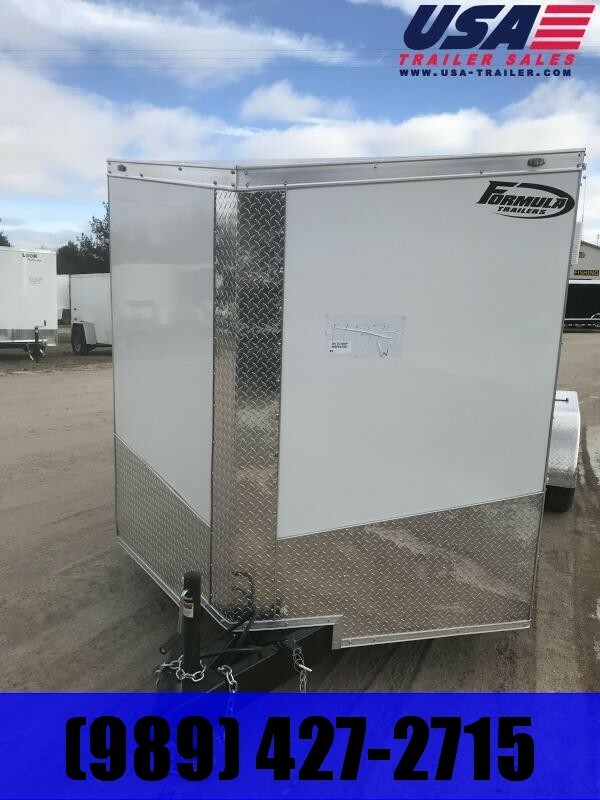 Our Trailers are IN STOCK, ready to pull home TODAY!  We have 6 Stores dedicated to serve you! 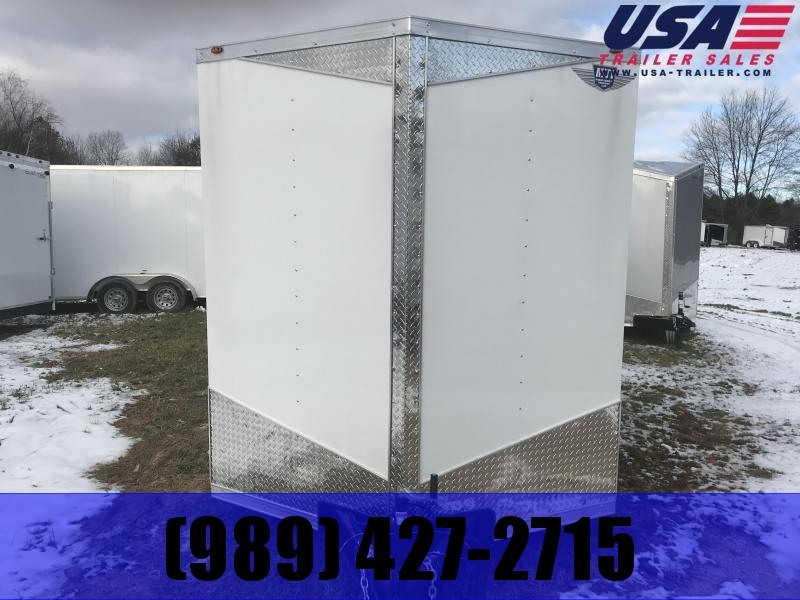 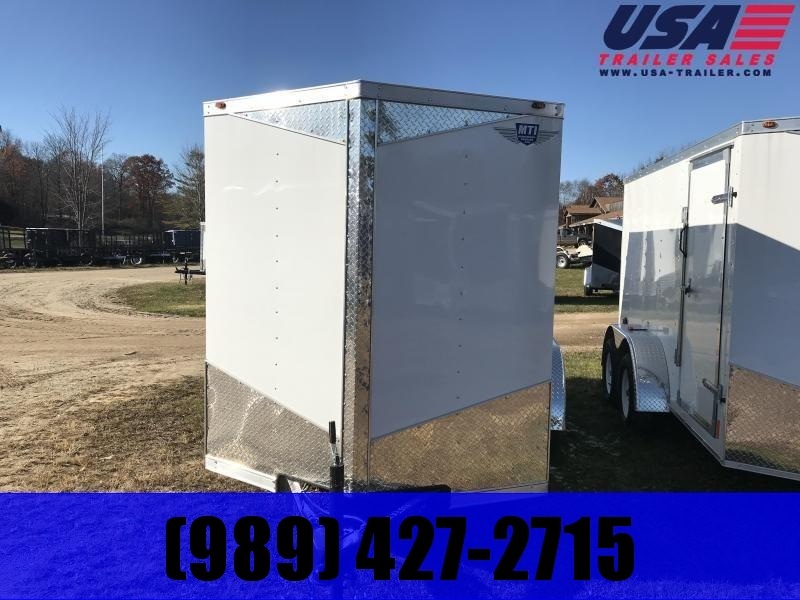 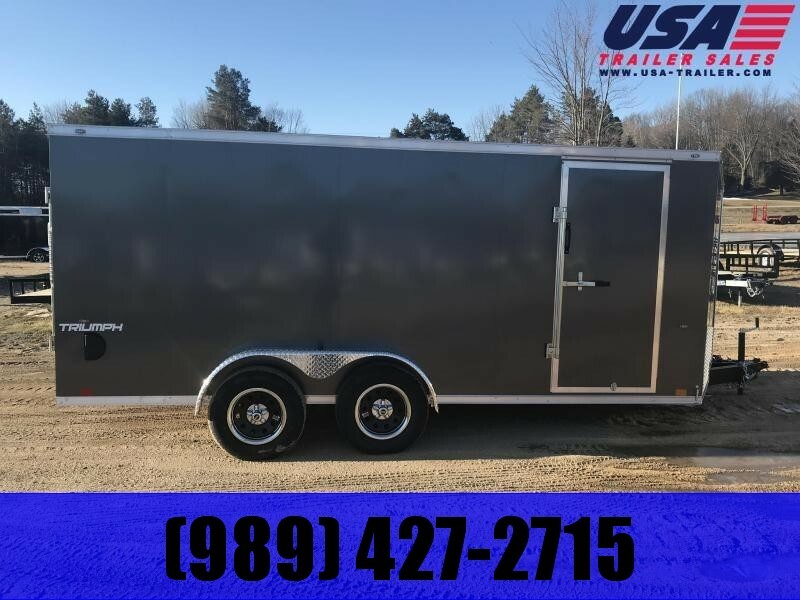 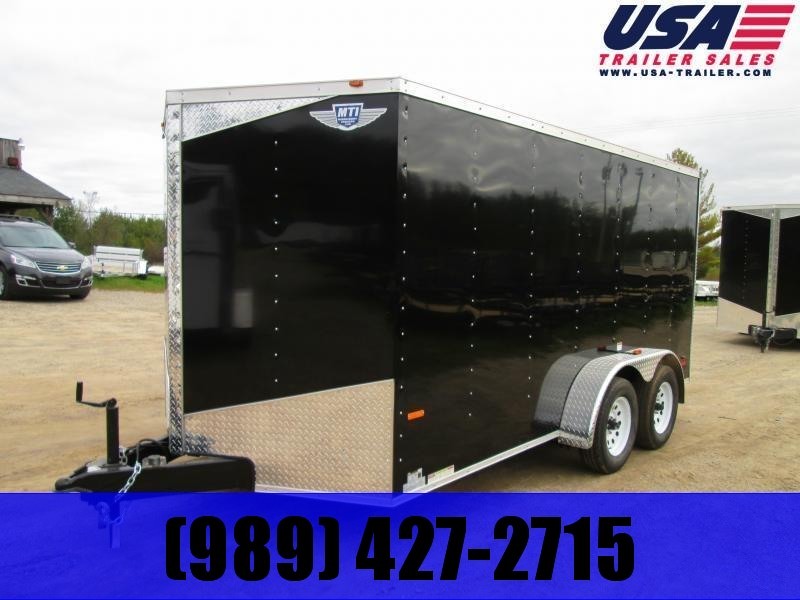 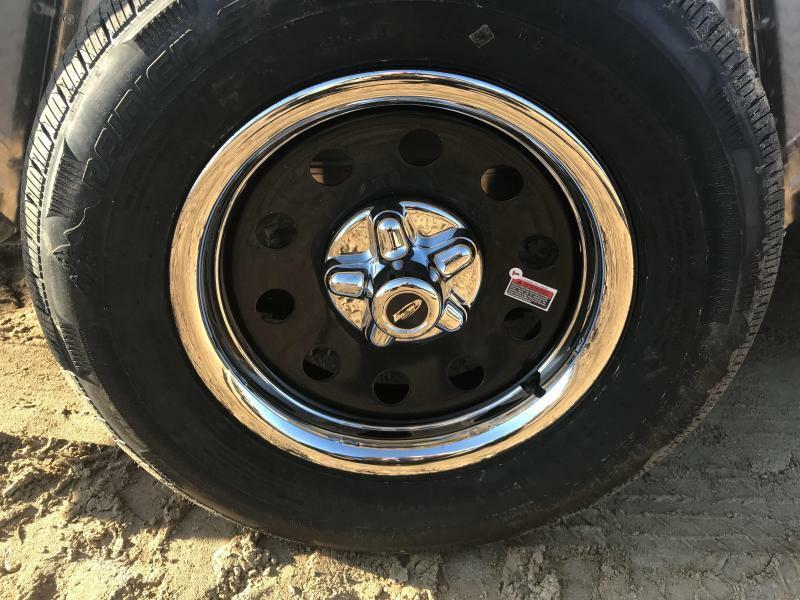 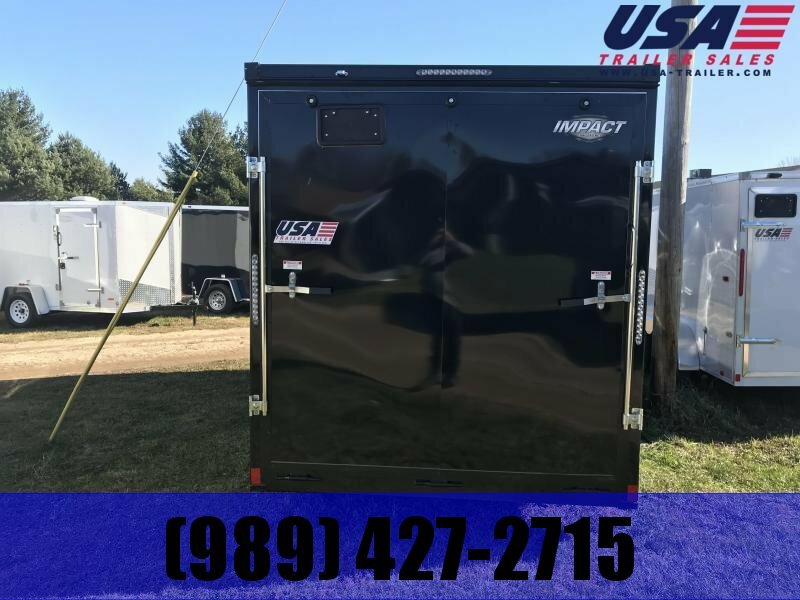 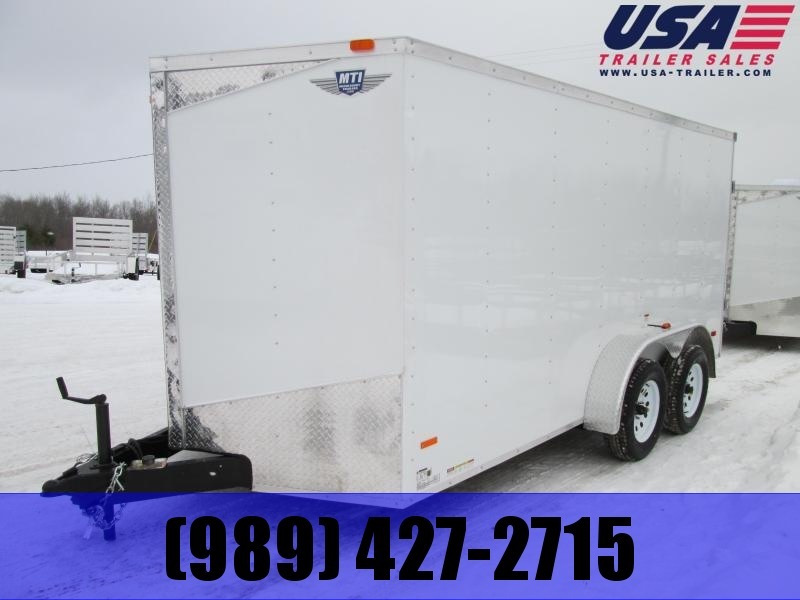 Call our expert sales staff for any of your trailer needs at -- 989 427 2715 -- !